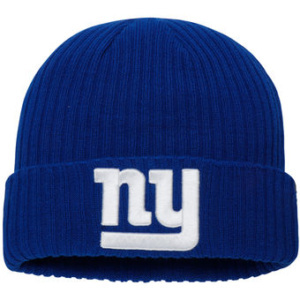 Show everyone you are pround to wear this New York Giants Elevated Core cuffed knit hat from NFL Pro Line by Fanatics Branded because you are a true blue fan ! 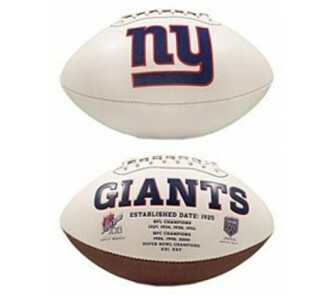 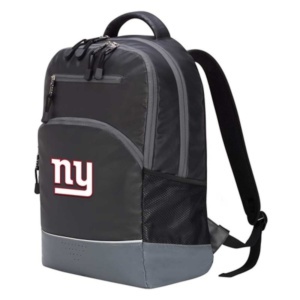 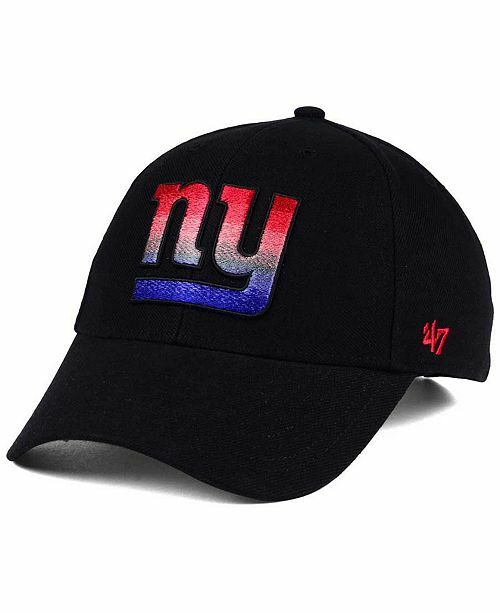 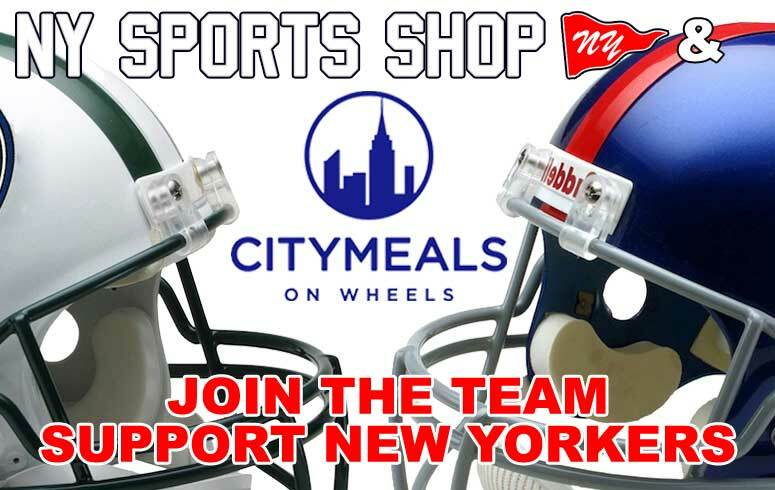 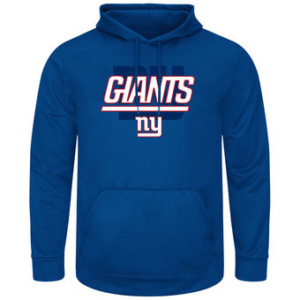 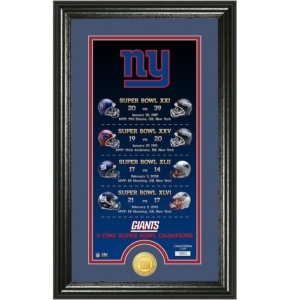 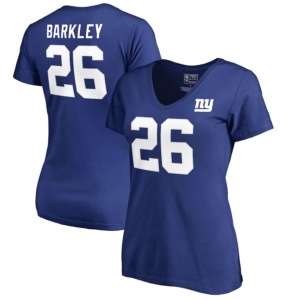 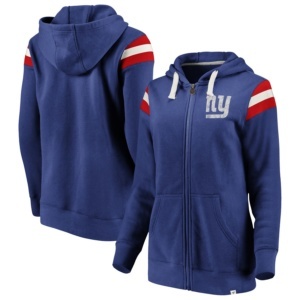 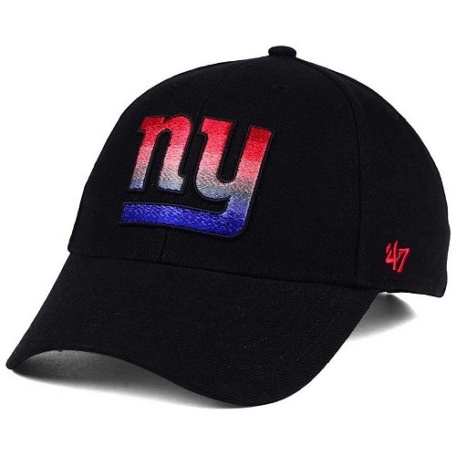 A GREAT WAY TO SHOW YOUR LOVE FOR THE NY GIANTS ! 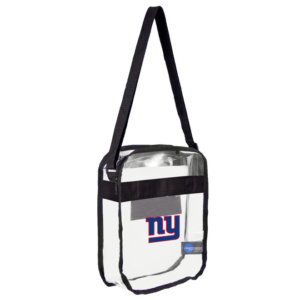 Designed to work within most stadium approved bag guidelines so fill it up and see you at the stadium !